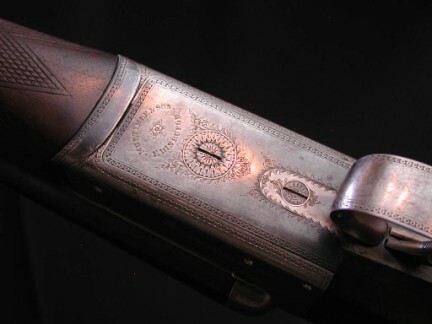 MORTIMER & SON, EDINBURGH, 10 BORE, BLNE, 28" choked Full/Full. 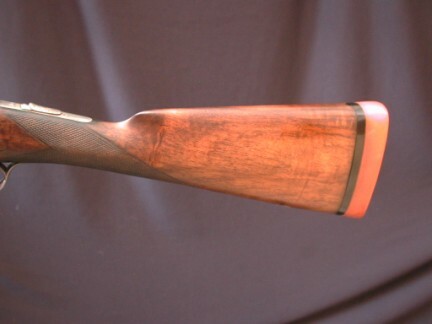 14 3/4" lightly figured wood to Silvers recoil pad. Action retains moderate to strong original case color with border and banner engraving. 8 3/4lbs. 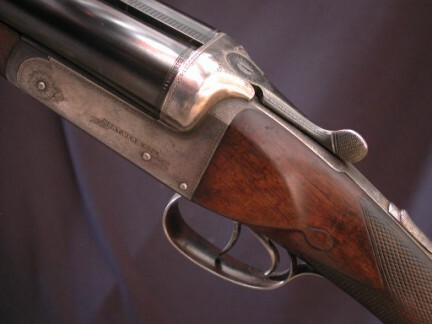 A fine hand cannon from a highly respected Scottish maker.